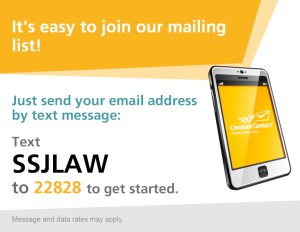 Solomon Saltsman and Jamieson, also known as SSJ Law, is comprised of passionate, dynamic, and successful lawyers that are distinguished by our enthusiasm and innovative approach to prevail over legal obstacles. While our practice areas are varied, there is one thing that stays constant: our commitment to the client. For more than 45 years, our unique approach has fueled the synergy of the firm, promoted successful collaborative outcomes, and ignited the gusto that has become our trademark. Above all, we value collaboration, diversity, and inclusiveness in each of our practice areas. 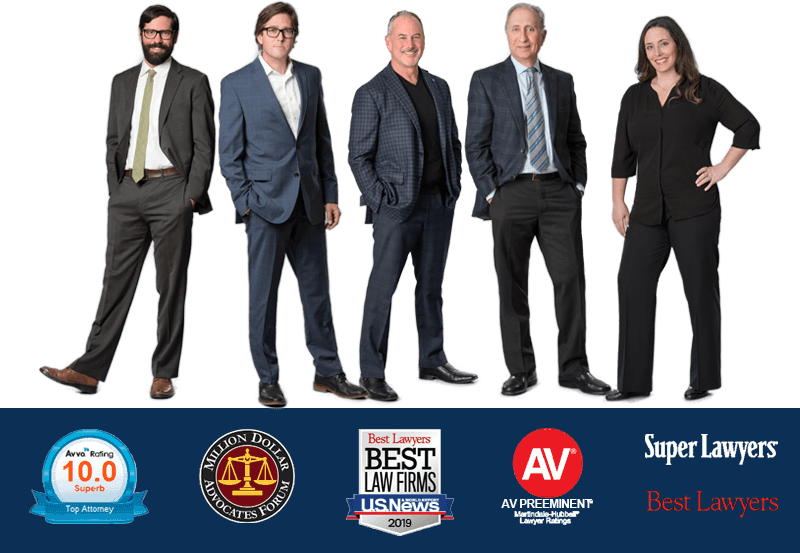 Our hard work has translated to not only successes in the courtroom and before public bodies, but also being recognized by our peers and nominated to SuperLawyers®, Best Lawyers®, AVVO, and Martindale Hubbel’s AV Preeminent for the highest standard in legal ability and ethics to name a few. San Pasqual Casino Development Group Inc.
Tosco Corp./Conoco Phillips/Circle K Stores, Inc.
And we are all grateful to all our wonderful clients that are individuals, sole proprietorships, and smaller businesses, throughout the State.